"You are to research five sources (peer-reviewed) which you have read and use in the presentation to support your arguments." The peer review process is integral to scholarly research. It is a process of subjecting research methods and findings to the scrutiny of others who are experts in the same field ... The process is designed to prevent dissemination of irrelevant findings, unwarranted claims, unacceptable interpretations, and personal views. 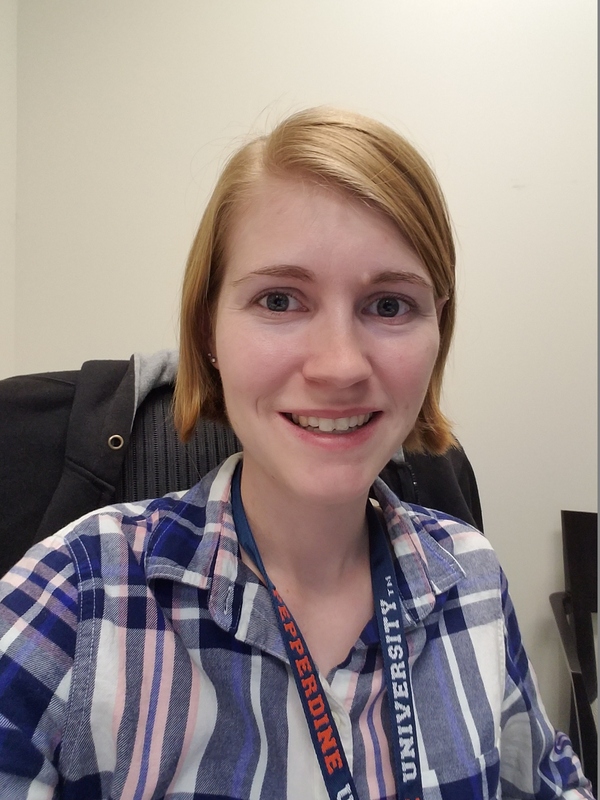 It relies on colleagues that review one another’s work and make an informed decision about whether it is legitimate, and adds to the large dialogue or findings in the field. Use one of the databases I've listed under the "Finding Articles" tab above. While not everything you find in these databases is peer reviewed, the chances are much better looking here than when you search more generally on the web. 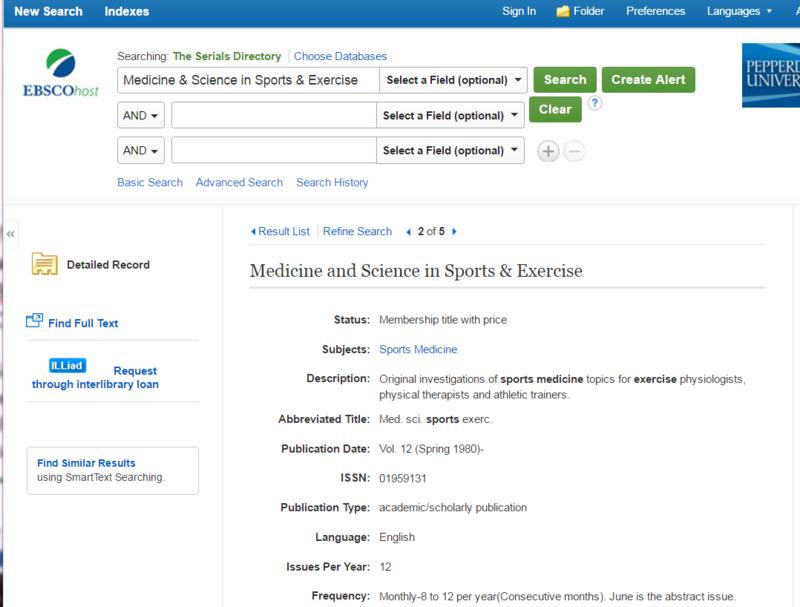 Some databases (such as SportDiscus) have a way to limit results to peer-reviewed resources. When you find an article you think you might want to use, look on the journal's website for information about the scope of the journal, editorial policy, submission process, or requirements for author’s submission. Typically, these sections of a journal's website will indicate whether articles are subjected to the peer review process. ASK A LIBRARIAN! Contact me and I can help you!